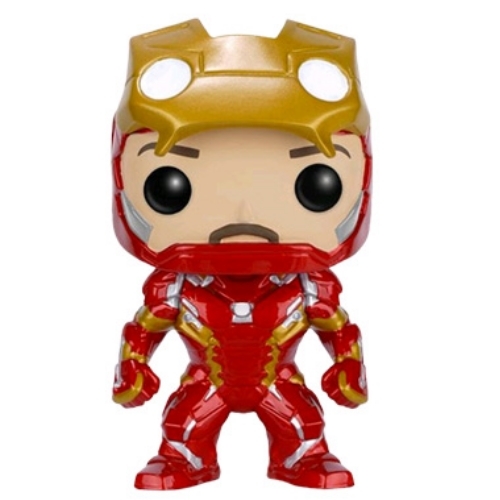 This formidable Iron Man figure is a must-have for your collection! 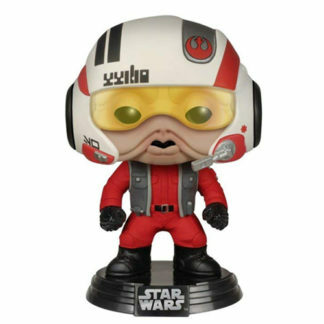 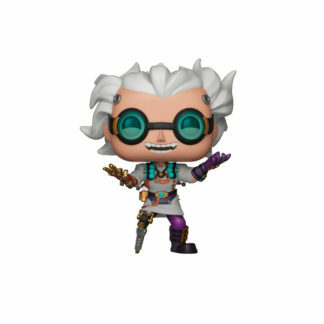 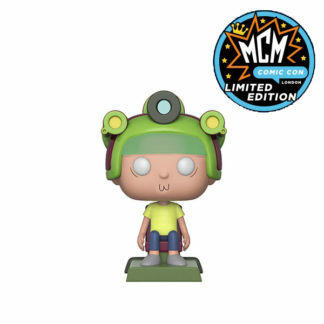 Part of the vinyl Pop! range, the bobble-headed figure is an Underground Toys exclusive and shows an unmasked Tony Stark in his impressive suit.